The matter is that last year Microsoft announced that the owners of the newest processors should use the latest version of the client platform — Windows 10. 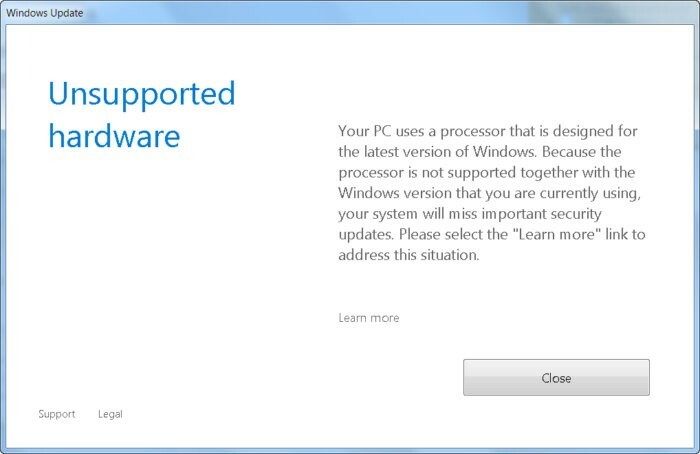 The use of earlier Windows versions will be restricted for these CPU models. The descriptions of the patches announced the feature of detecting the generation of a CPU and other supported hardware when searching for updates using Windows Update. Accordingly , after installing these updates, the system blocks the download of new updates (including MS Office) and drivers in earlier OS versions returning the error 80240037, thereby forcing users to switch to Windows 10. Thus, all old systems installed on new hardware stop getting security updates and become vulnerable. It looks like blackmailing..
Of course, uninstallation of these updates wusa.exe /quiet /uninstall /kb:4012218 /promptrestart and wusa.exe /quiet /uninstall /kb:4012219 /promptrestart and blocking their installation can temporarily help, but they are likely to come again next month as a part of Monthly Rollup (as a new concept of cumulative update model). Also, the installation of drivers for VGAs for the 7th generation of Intel graphic processors (Intel HD Graphics 610 — 650) is blocked. 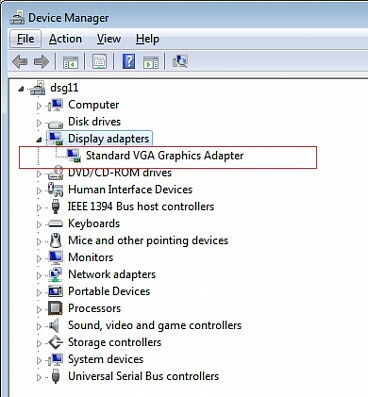 In Windows 7 SP1 it is identified as Standard VGA Graphics Adapter. This computer does not meet the minimum requirements for installing this software. 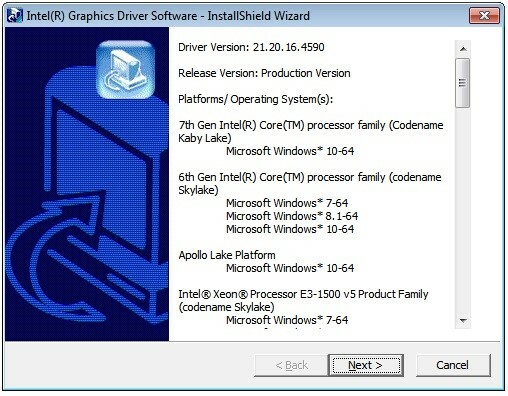 As you can see, the driver install wizard shows that for the hardware with the seventh generation of Intel processors the driver can be installed only in Windows 10 x64. A GitHub user under the nickname Zeffy developed a patch that enables Windows 7 and Windows 8.1 users still get updates for the PCs with the latest processor models (https://github.com/zeffy/wufuc/releases).